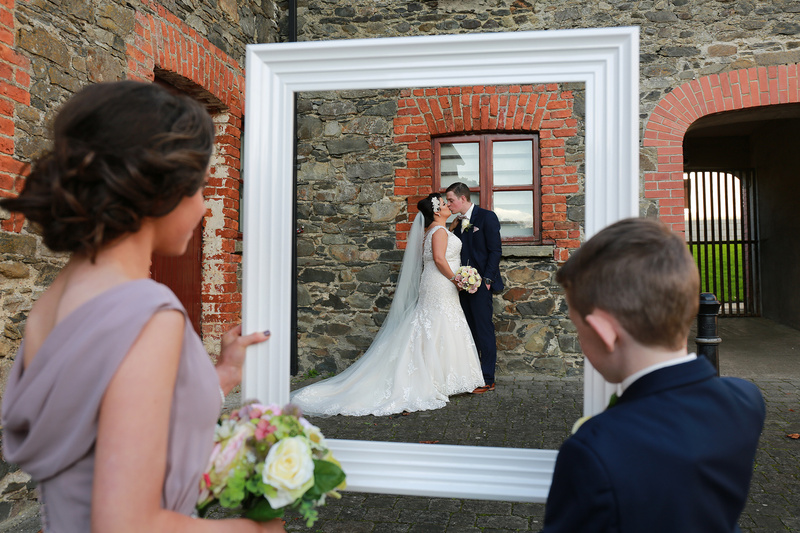 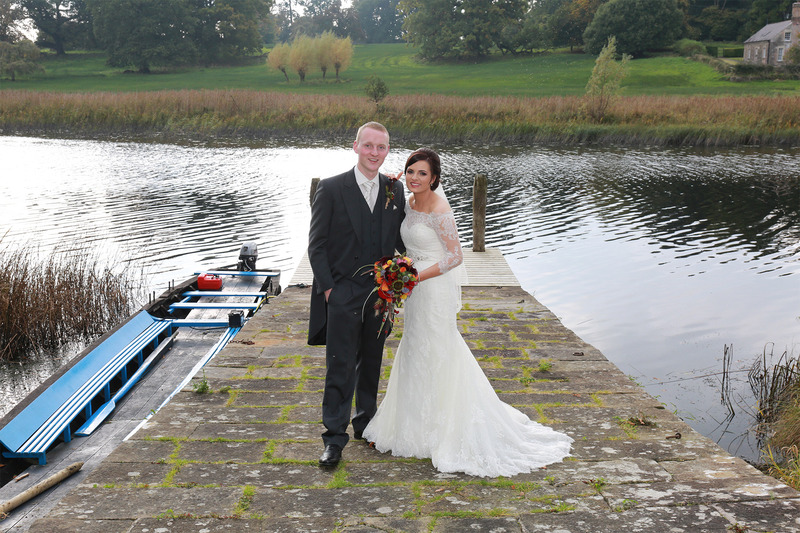 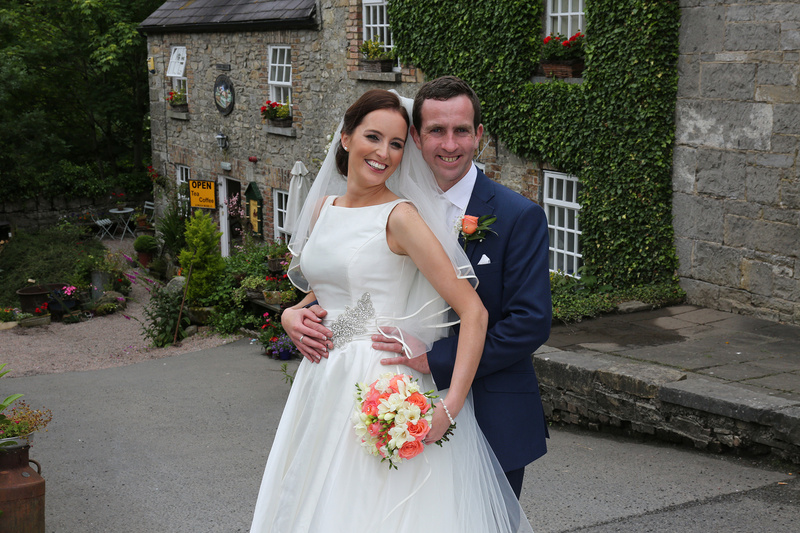 With over 20 years experience, Our Award Winning Wedding Photography & Video has captured the wedding day memories of happy couples all across Ireland. 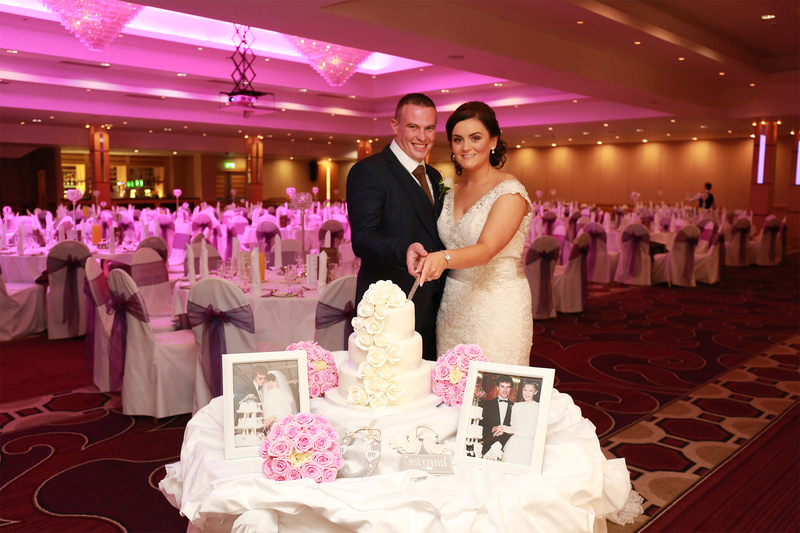 Based in Monaghan, a family run business Established in 1959. 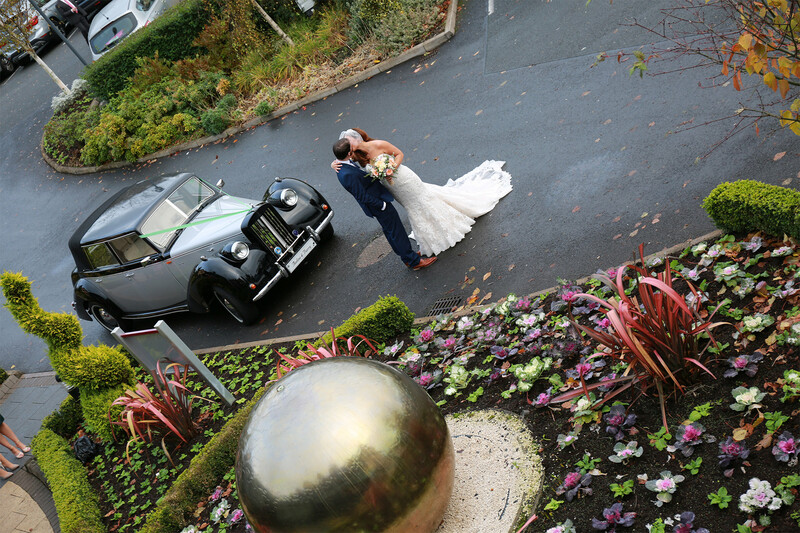 Your wedding is one of the most important events you will ever experience, and the memories you create right now will last you and your loved ones a lifetime. 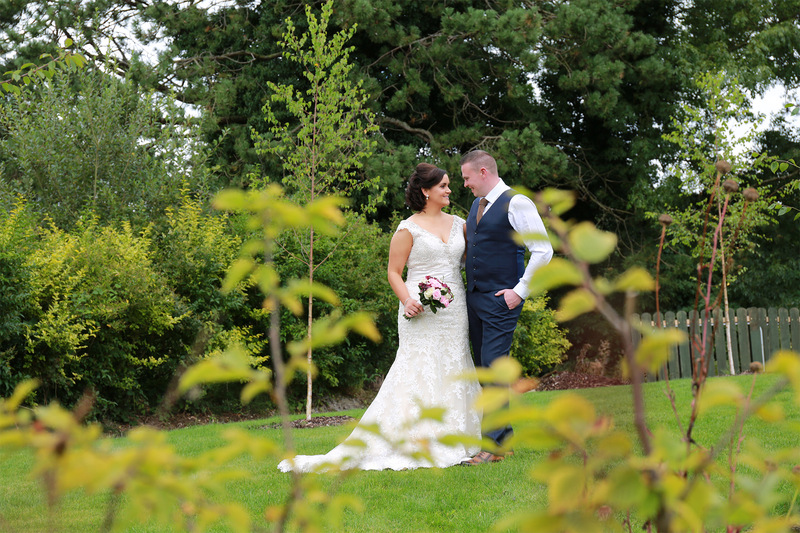 Cherish these priceless moments, and savour them forever, by having “Lavery Wedding Photography and Video” capture the heartfelt beauty of your wonderful celebrations. 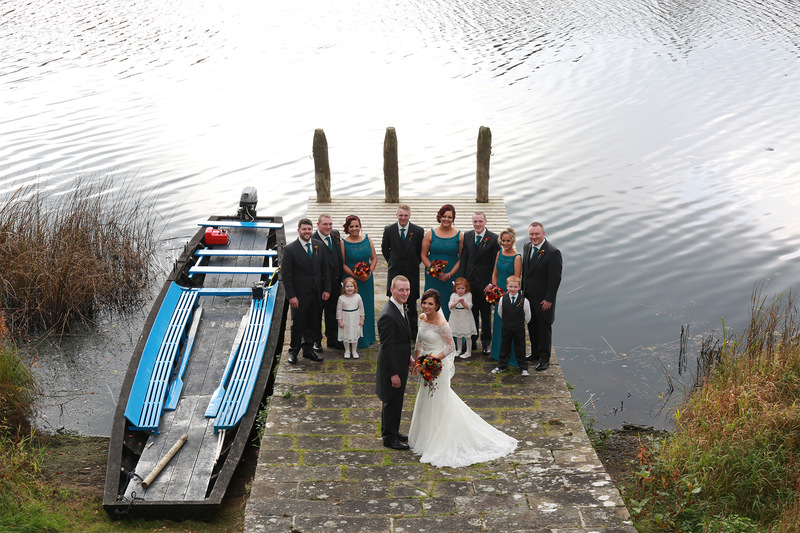 We aim to provide our clients with stunning images, supported by exceptional service. 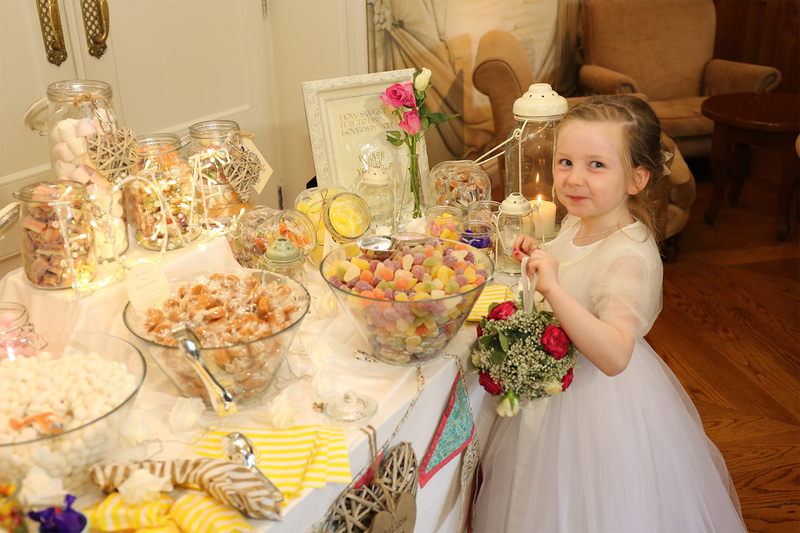 From the initial enquiry to the delivery of final images, our team of photographers and production co-ordinator work to exceed our clients’ expectations on every shoot.